What do you mean, you've forgotten? Mother's Day is this Sunday, March 15th and I've a list of lovely things which would make perfect gifts for your Mum. Actually, it's also Little Sis's birthday so Lulu was planning to consolidate the two events into Happy Mother's Birthday but I think I've persuaded her that she needs to make two cards instead of just the one! 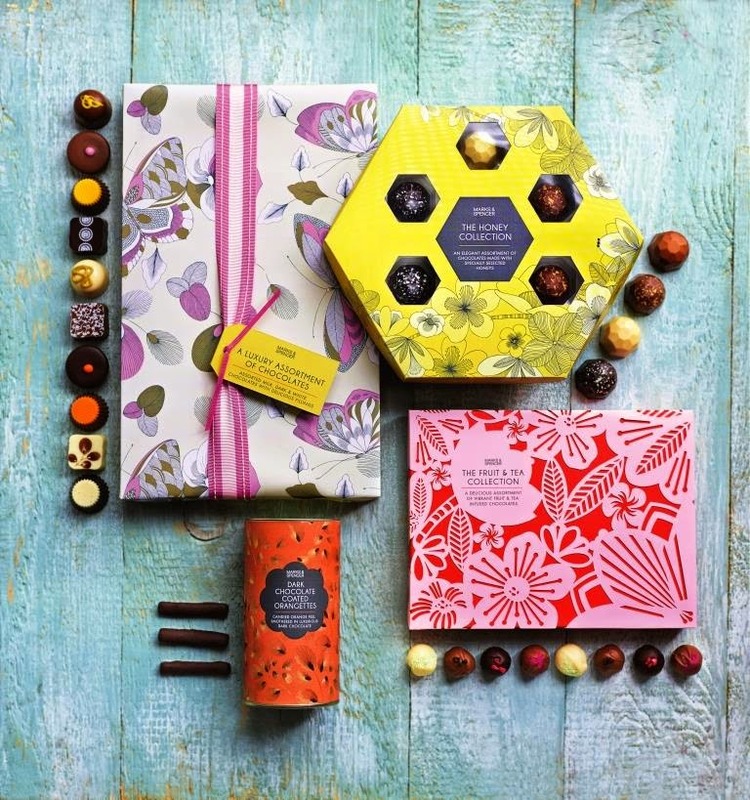 As usual, Marks and Spencer have a whole range of sweet treats to spoil Mum including luxury chocolate assortments, lemon shortbread and caramel coulis truffles. As my own Mum is diabetic, she might appreciate one of their gorgeous flower bouquets instead. If you're in the Belfast area, Hastings Hotels have some lovely Mother's Day buffet lunch deals at Ballygally Castle, the Everglades Hotel and the Slieve Donard Resort & Spa from £26. 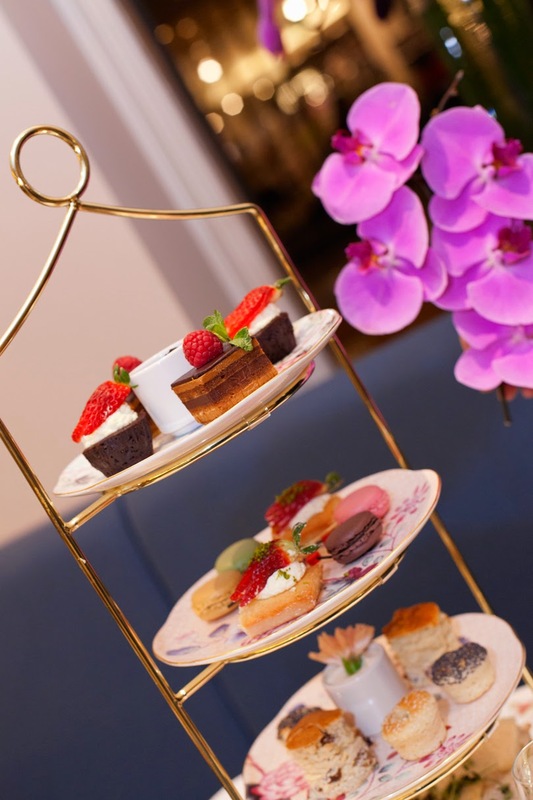 The Restaurant at Brown Thomas have a special afternoon tea inspired by Patrick Guilbaud for €24.95 with a very interesting assortment of sweet and savoury delights. If you fancy attempting Afternoon Tea at home, you could make my Raspberry Red Velvet Cupcakes with mini Salmon Tarts and some dainty squares of Mocha Shortbread with a giant pot of tea or coffee. 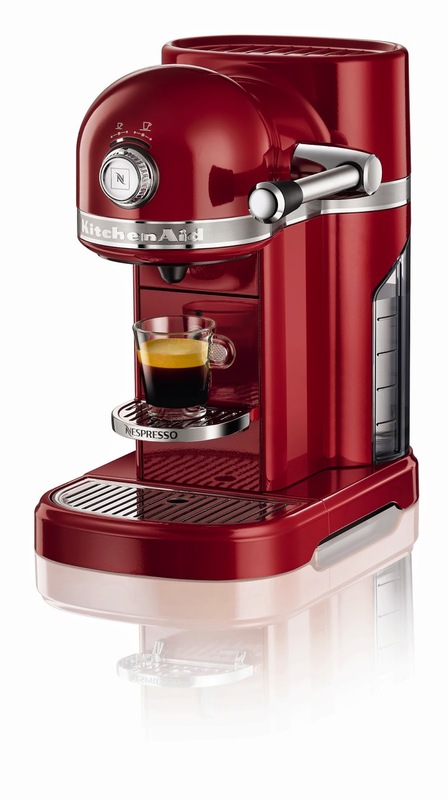 Speaking of coffee, Nespresso have brought out a new espresso machine in conjunction with KitchenAid which is very pretty and swanky. At €379, it is an investment - but what a lovely one to make for your Mum. Do any of these suggestions take your fancy? Is there anything you'd love to receive? Tell me!